The National Union of Students has been criticised following a motion which passed at the latest NEC meeting, which allows them to "keep aside a budget for NEC and other committee members to be able to campaign to keep unions affiliated." 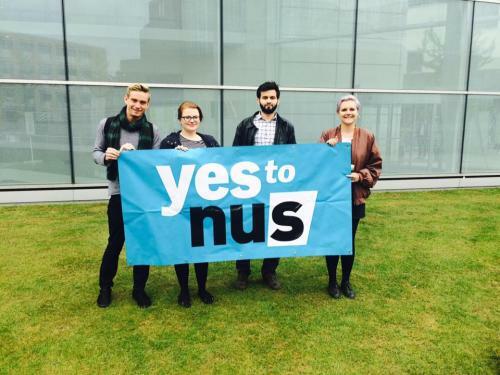 The NUSceptics group, which campaigns for student unions to disaffiliate from the NUS, released a statement condemning the move. This follows a controversial first meeting of the new NUS NEC which saw allegations of antisemitism and sexism directed at the national union. The meeting led to the organisation being accused of not being a 'safe space' for Jewish students by one NUS NEC member, while the Union of Jewish Students (UJS) said Jews were being "pushed out of university life".